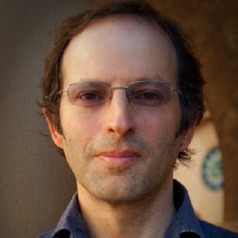 Associate Professor David Glance is the Director of the UWA Centre for Software Practice, a UWA research and development centre. Originally a physiologist working in the area of vascular control mechanisms in pregnancy, Professor Glance subsequently worked in the software industry for over 20 years before spending the last 10 years at UWA. The UWA CSP has developed the eHealth platform MMEx which has been used to provide electronic patient management in WA and other parts of Australia. Professor Glance's research interests are in health informatics, public health and software engineering.